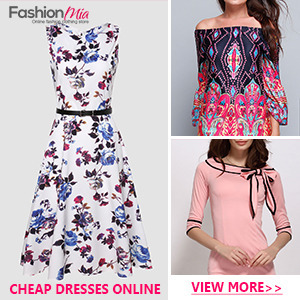 Home fashion SHOPBACK: Get Paid To Shop! SHOPBACK: Get Paid To Shop! Getting paid to shop sounds like the perfect dream job. I mean, who wouldn't want to get paid to do something that they really love? A scenario like that sounds too good to be true, doesn't it? Well, never say never! Because with ShopBack, that's exactly what happens -- you get paid to shop! Don't believe me? Let me explain. 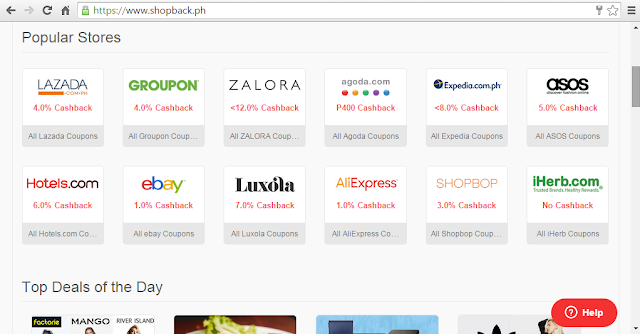 ShopBack is basically a cashback website in which you, as a customer, get paid to shop online, and the payment comes in the form of savings. On the ShopBack website, you will see a list of their various merchant store partners. The incredible thing about it is that most, if not all, of these shops are ones that the majority of us usually go to/shop at anyway. Personally, I'm a frequent customer at Zalora, ASOS, and Ebay, so I'm definitely excited about this. 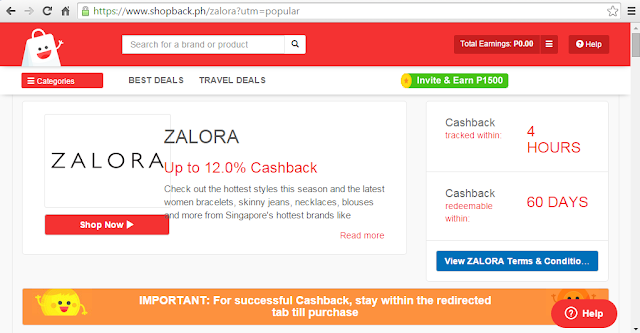 Getting 12% cashback at Zalora sounds like a winning proposition to me. I'm sure most of you shop at these stores too! And it doesn't just apply to online apparel stores, by the way, but to travel as well. When you book flights at Expedia you'll get 8% cashback, and if you book a hotel through Hotels.com, you get 6% back! The process is extremely easy, which is always a plus. Like most people, I dislike having to go through long processes, so I'm happy to say that ShopBack makes everything an absolute breeze. 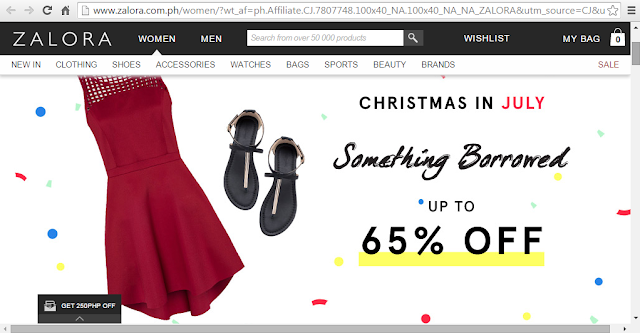 Simply head over to the website, create an account using your e-mail address, and then click on the store you want to shop at like, say, Zalora. You will find a page that explains how many percent cashback you will receive, and within how many days you will be able to redeem it. 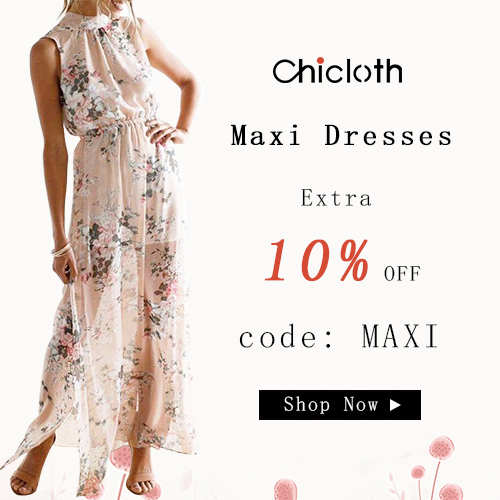 Once you have read through everything, simply click on the "Shop Now" button and you will be transferred to the respective online store. 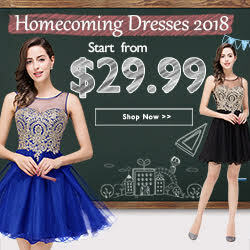 Once there, just browse and shop like you normally would. 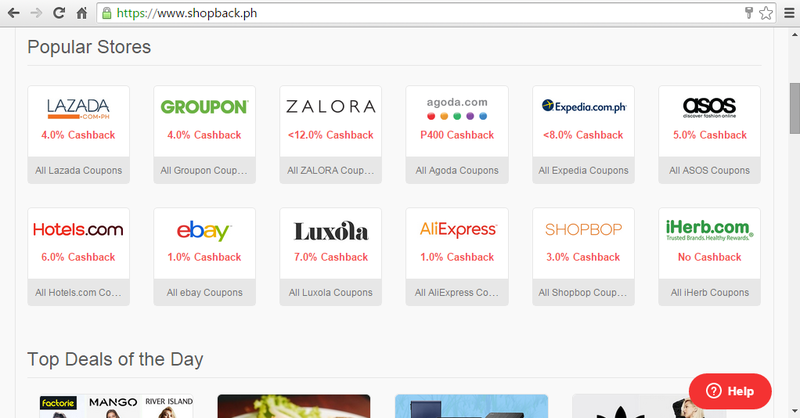 Once you have made your purchase/s, cashback will be awarded to your ShopBack account, which you can then cash out to either your PayPal or your bank account. Easy, right? You pretty much earn money right after shopping, which gets you ready faster for your next online shopping spree. What are you waiting for? Visit ShopBack now and experience it for yourself! And as an added treat, I am giving you a special sign-up bonus. Just click on this link to sign up and receive a P150 SIGN UP bonus + P150 bonus with your first ShopBack order. 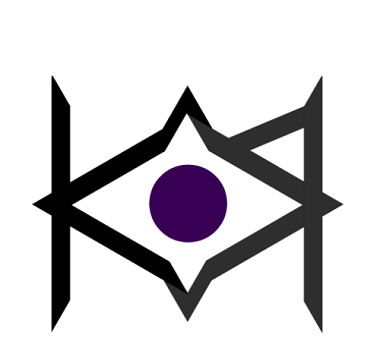 This is exclusively for my blog readers only. You can thank me later. I always forget to use cashback websites but I shop so much I really should lol.